The jury's out, and a decision's due any day. 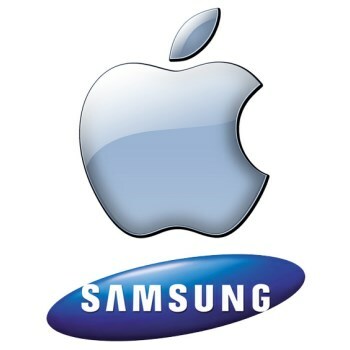 The continuing saga of the Apple vs Samsung trial nearly came to grief when, after the jury had retired to consider its verdict, Apple's attorney was accused of making a racist statement in his closing argument. Samsung's attorney asked for a mistrial, but Judge Koh turned him down, though she did give the jury extra guidance, reminding it that personal likes or dislikes, opinions, prejudices, or sympathy were not to influence its verdict. The problem arose when Harold McElhinny decided it would be a good idea to talk about televisions. "When I was young, I used to watch television on televisions that were made in the United States," he said, but alas, those halcyon days are no more. "They didn't protect their intellectual property," said McElhinny. "There are no American TV manufacturers today." Samsung's Bill Price claimed it was a direct appeal to racial bias, adding that there was "absolutely no evidence" that McElhinny's statement, that strongly implied US companies had been driven out of business by foreigners stealing their IP, was correct. But I didn't say Asian, protested McElhinny, and his co-counsel, Bill Lee, chimed in, saying he was Asian, and he didn't think McElhinny's statement was racist. Though Judge Koh, the first person of Asian American ancestry to serve as a Federal Judge in the Northern District of California, turned down Samsung's request for a mistrial, Samsung's legal team has already promised to cite McElhinny's statement in post-trial filings.